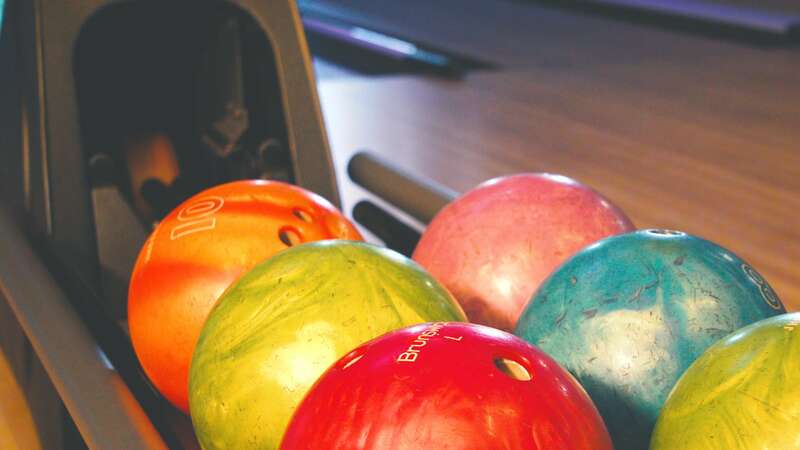 We offer 10 bowling lanes perfect for all ages, right in the middle of our award-winning entertainment center. This is your chance to bowl off some steam. 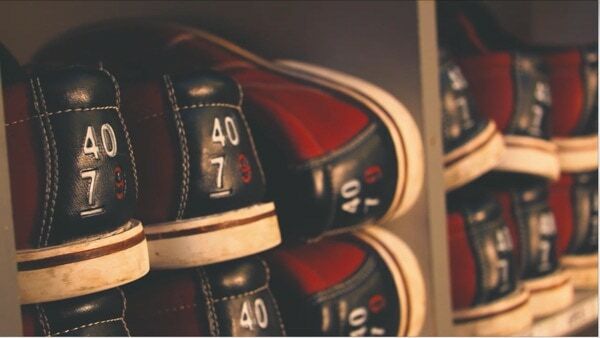 Strike, spare or gutter, it’s all in good fun at Austin’s Park n’ Pizza’s 10 bowling alley lanes. Relax in luxury furniture, enjoy personalized lane service including a full-service bar and restaurant, and have fun with your family and friends. Each of the lanes includes wait service from our full-service bar, and food from our Executive chef-inspired menu. 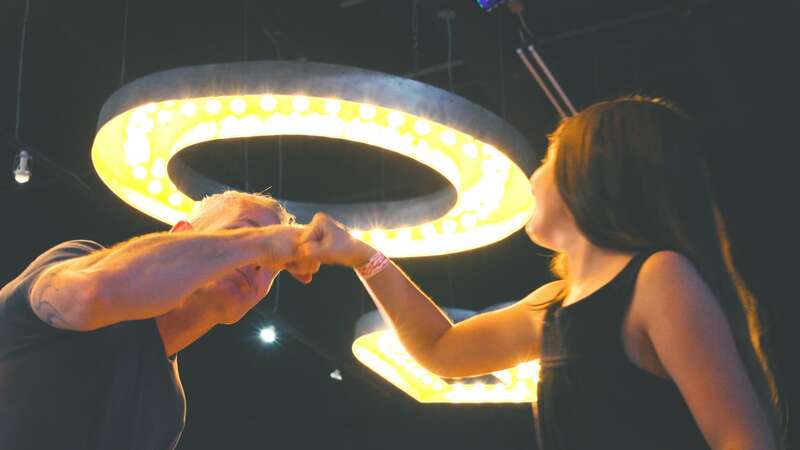 So you can enjoy amazing food, craft cocktails and draft beer for your group while you bowl. Central Texas’ largest bowling projection screens welcome you to your lane. 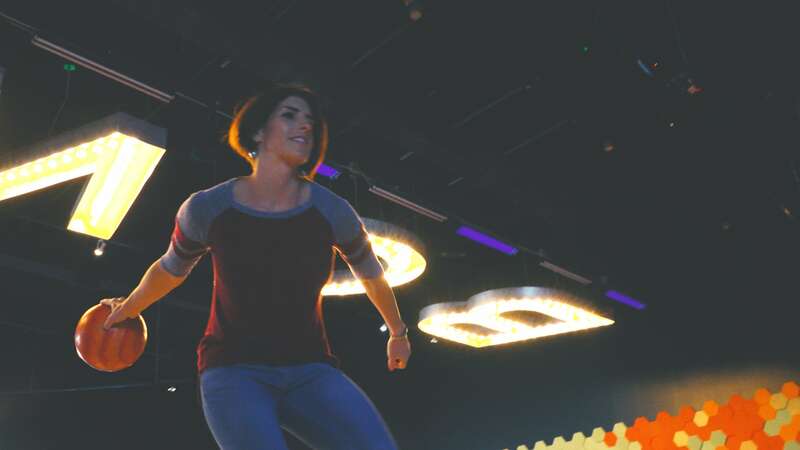 4k Projectors blast onto giant video screens above the lanes, so you can watch videos and live entertainment, and never miss any of the sporting action while you bowl. Celebrations, birthday parties, special events, business functions and happy hours are more fun when you bowl. Try black light or glow bowling as well.